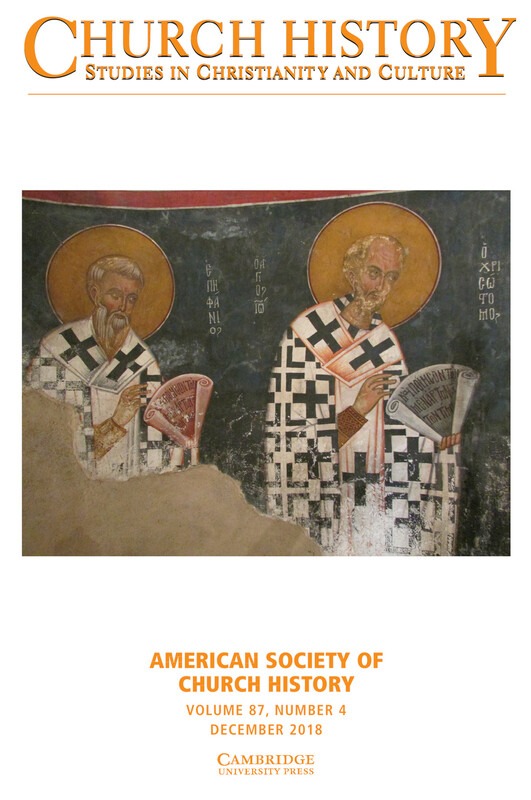 Church History: Studies in Christianity and Culture is a quarterly peer-reviewed journal that publishes original research articles and book reviews covering all areas of the history of Christianity and its cultural contexts in all places and times, including its non-Western expressions. Specialists and historians of Christianity in general find Church History: Studies in Christianity and Culture an international publication regularly cited throughout the world and an invaluable resource. Members of the ASCH can access current and past issues of Church History online by clicking here. What Has Happened to Post-Christian Canada? This issue also contains numerous book reviews and a list of books received. Click here to access.